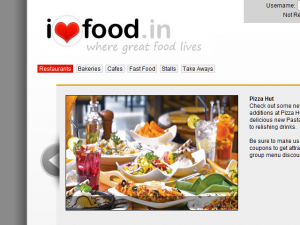 iLoveFood.in is a pet project of mine, initially inspired by the complete lack of a proper review site for food places in Vizag. A foodie like me loves going to places checking out the tastes and flavors there. Then I figured there had to be a place to express my thanks for the deliciousness (and wow, do-not-eat-here). Luckily, I found two other guys, Laxmi and Avinash, who also agreed something could be done about. So for our final year main project, we teamed up to develop this site. It’s still a work in progress, but do check it out here. Developed with PHP, CSS, jQuery (AJAX). This was created in response to a class wide open challenge to create a game similar in concept to the original game. Since most folks started on versions in Flash, Java, c#.Net, I thought I’d venture out and try something different yet elegant, and did this. 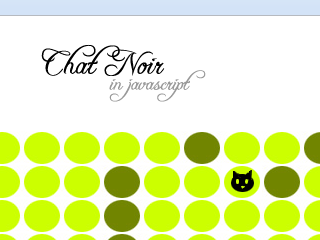 Later on, I added high scores, and wow, I am astounded at how fast people are. Play here.